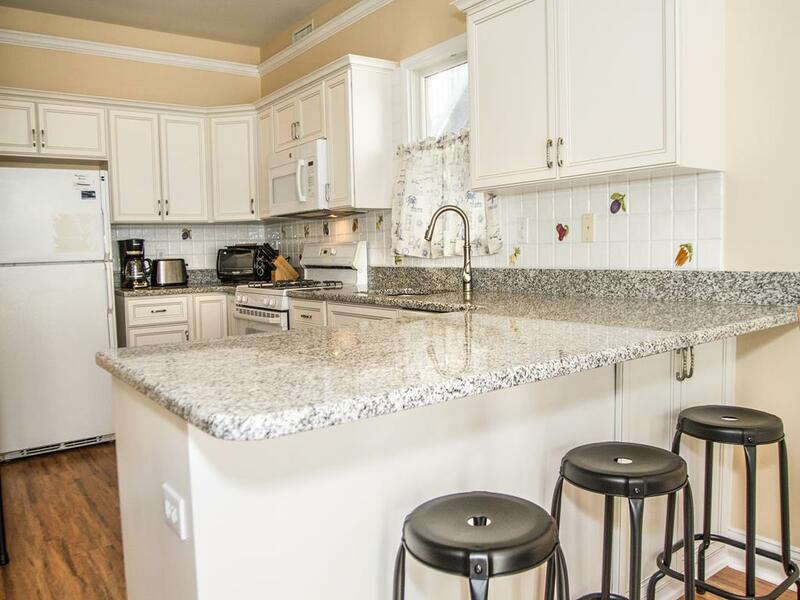 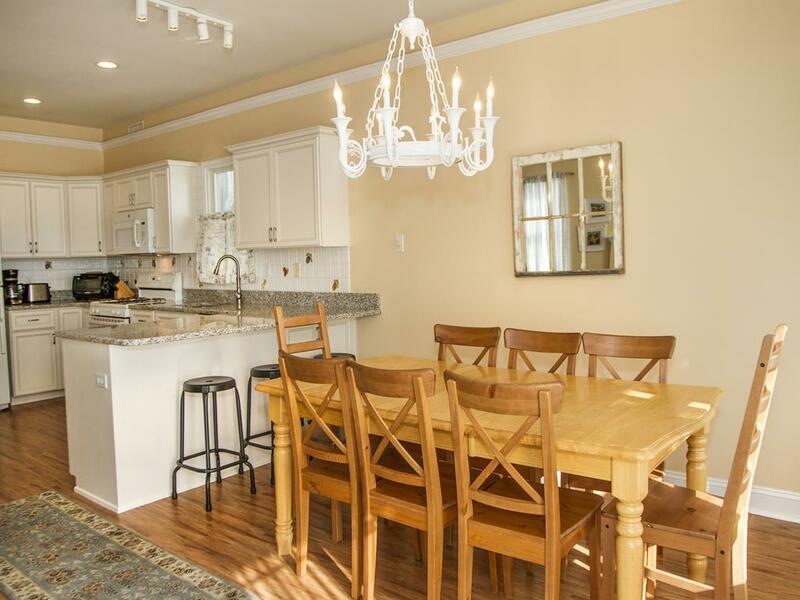 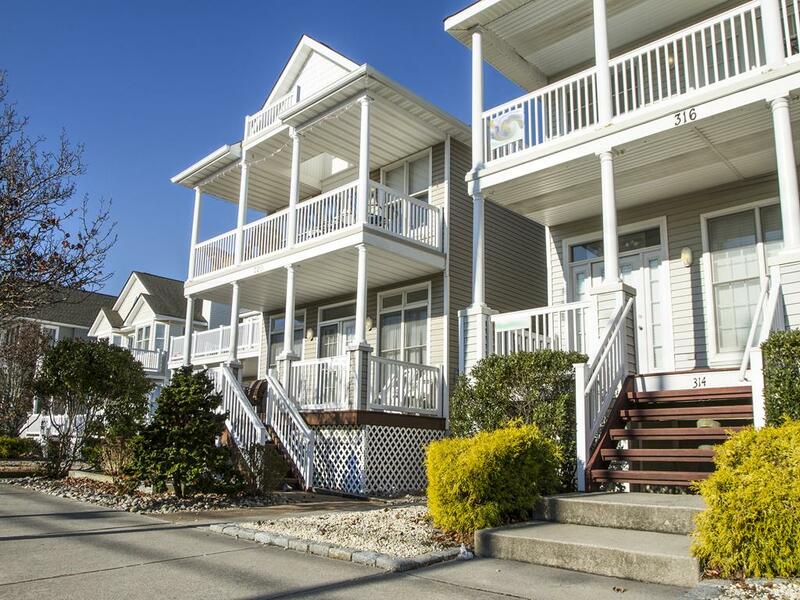 Welcoming 4 bedroom 2 bath 1st floor condo located in the northend. 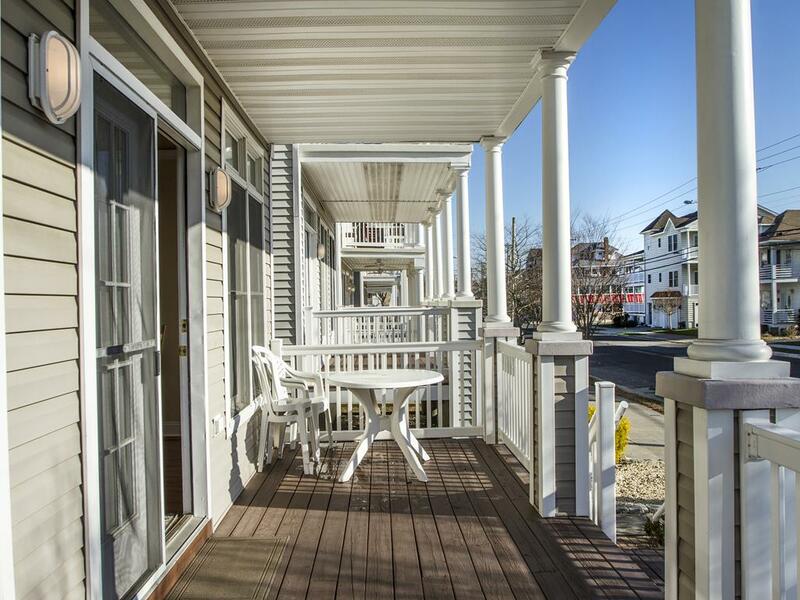 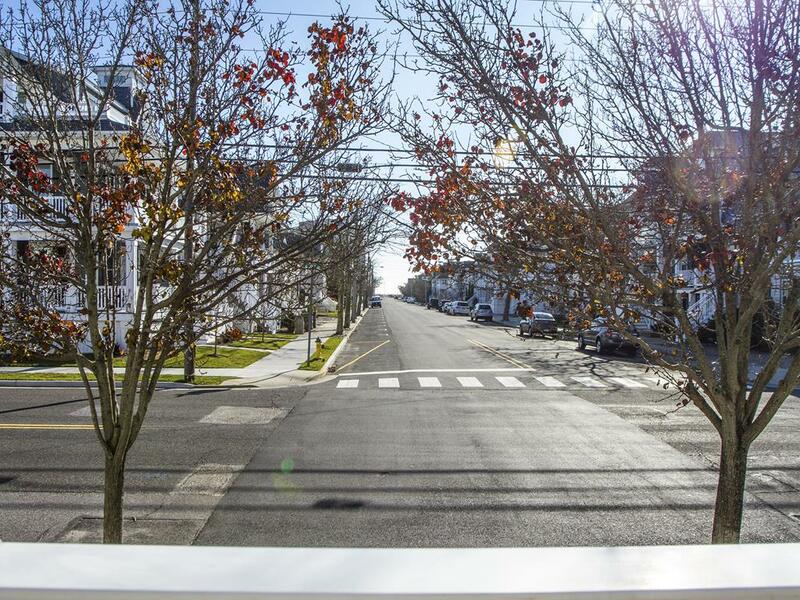 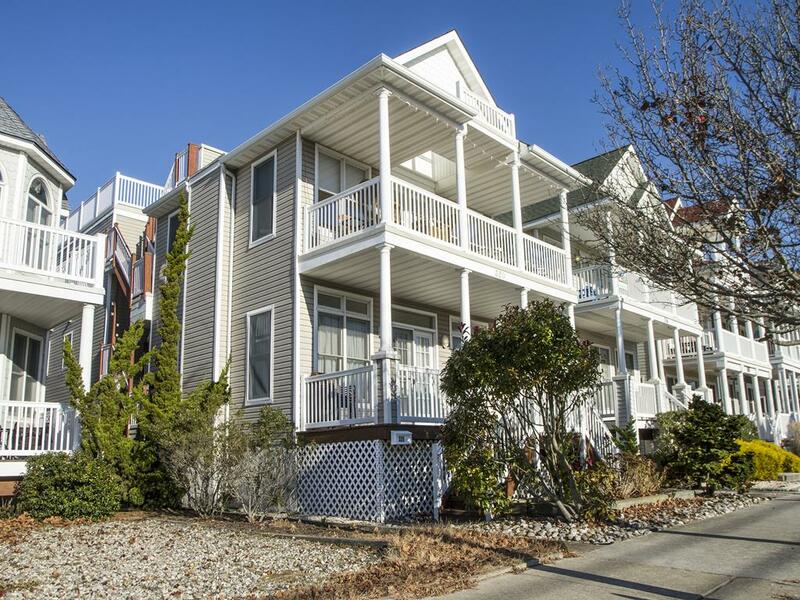 Convenient location to great restaurants, downtown shops, and boardwalk attractions. 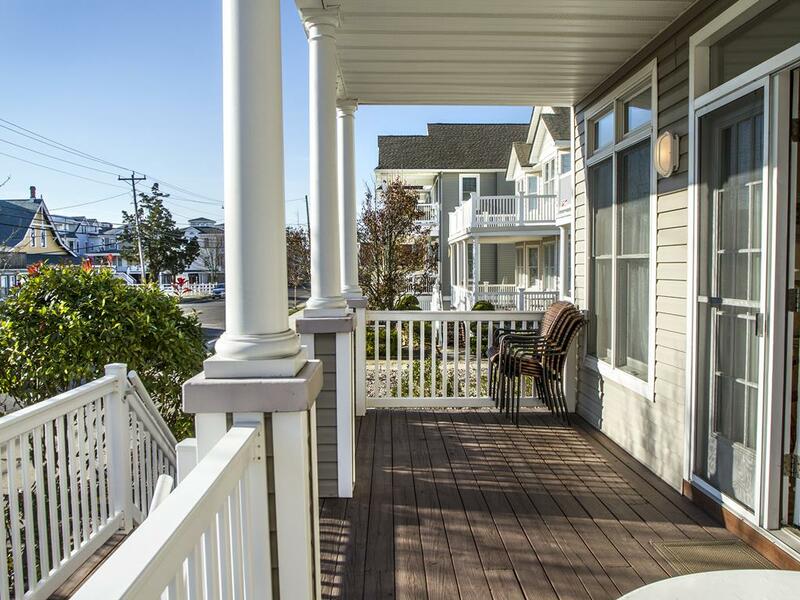 Take in ocean views during bike rides on the boardwalk or while relaxing on guarded beaches. 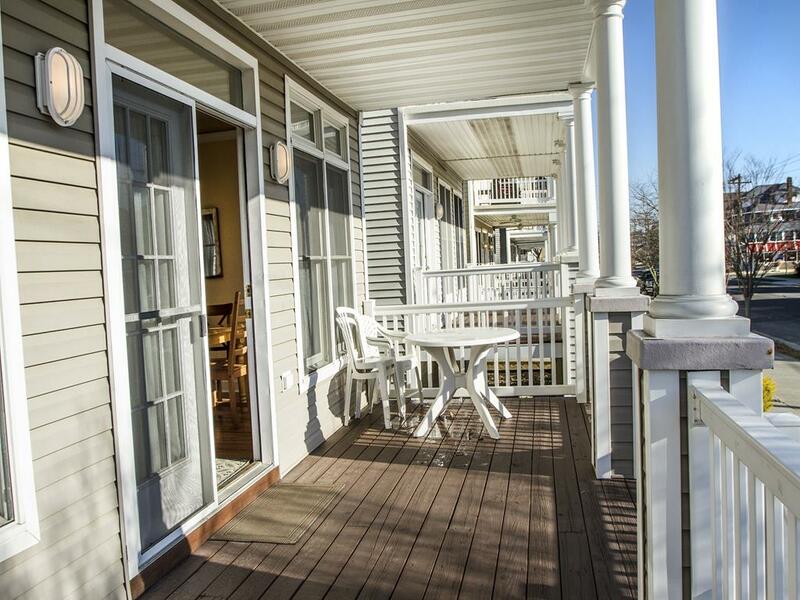 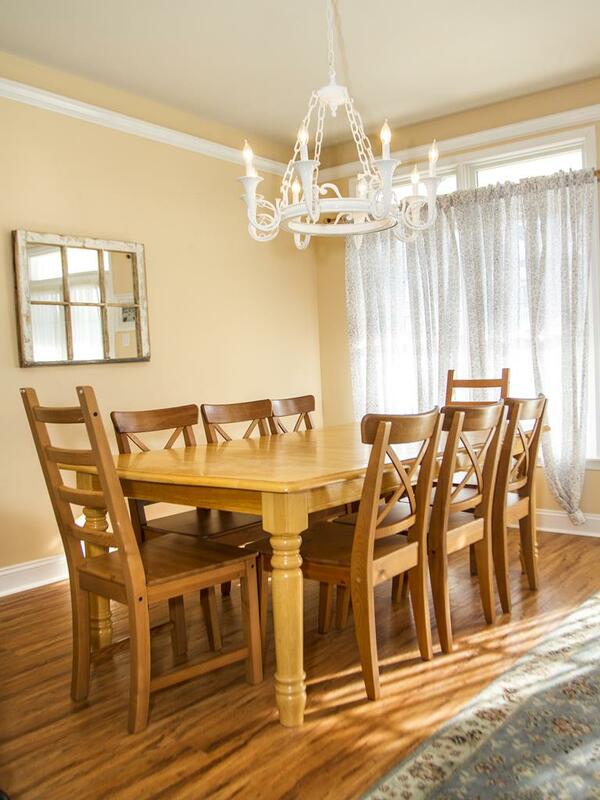 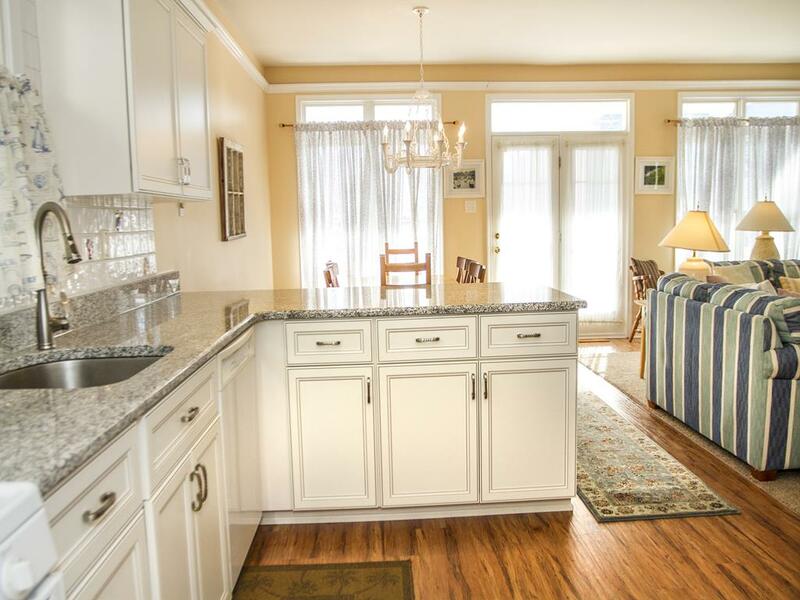 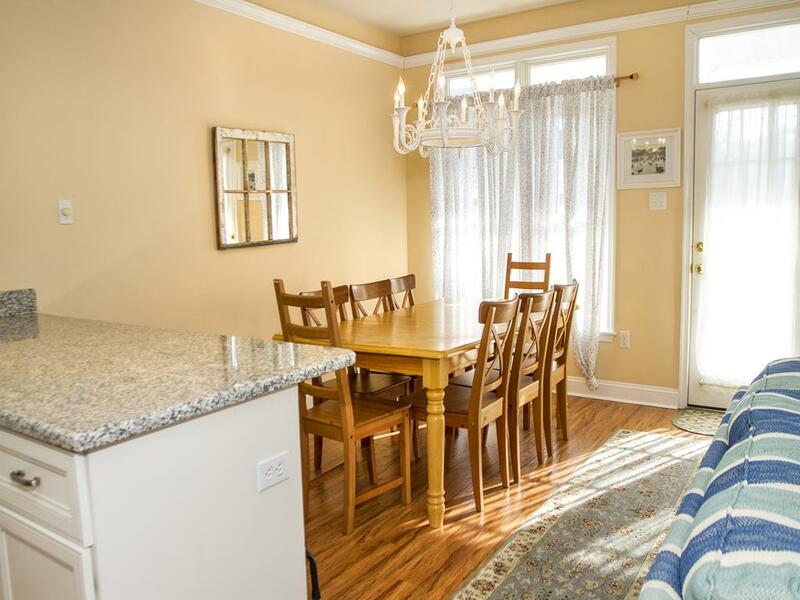 Enjoy the comforts of home with a full kitchen, washer/dryer, wifi internet access, and off street parking.